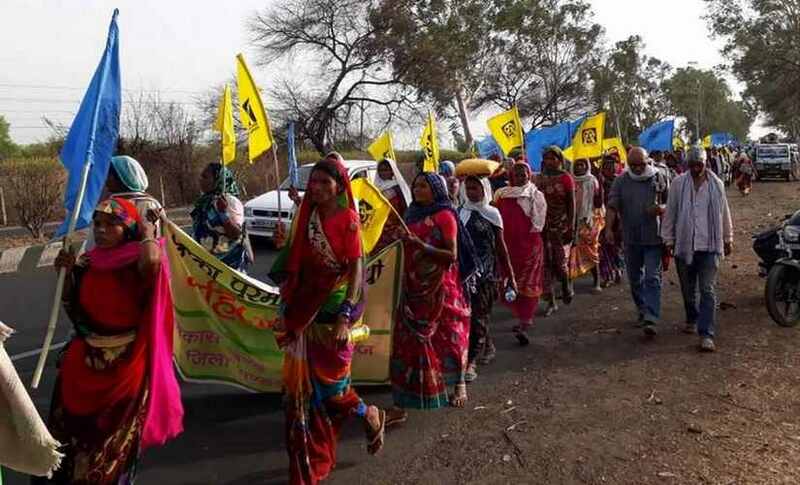 Villagers in Chutka, Mandla district of Madhya Pradesh are hoping to use the power of the ballot in the 2019 Lok Sabha elections to prevent the setting up of a nuclear power plant. 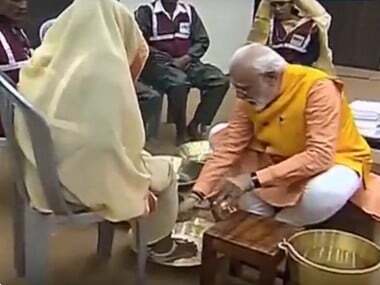 The truth is that the grand statement ‘nation first’ is actually empty and foolish. It doesn’t mean anything. 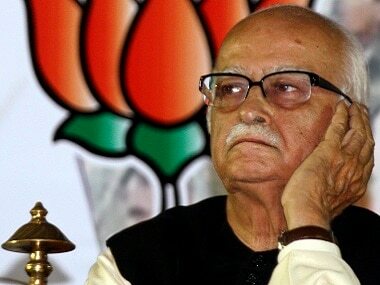 Long before he spearheaded the Ram Janmabhoomi movement, Advani sought to carve out a Hindu vote-bank and undermine India’s composite culture. 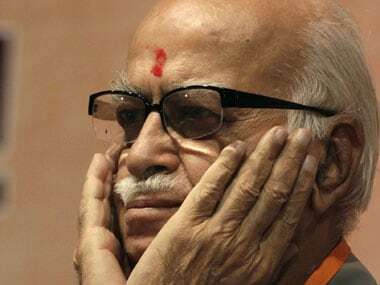 For bringing to public consciousness the realisation that another idea of India exists, LK Advani deserved a more respectful send-off. 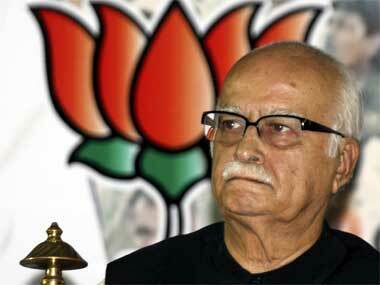 LK Advani is one of the BJP founders and its longest-serving president. 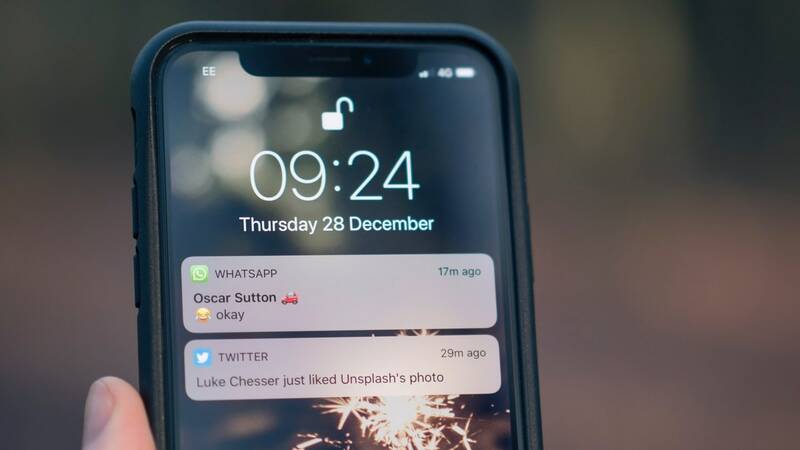 WhatsApp and NASSCOM aim to reach out to approximately 1,00,000 citizens and train them to spot fake news. All parties in Kerala are active in major countries through their cultural wings. All the districts and even several constituencies in Kerala have separate forums in countries such as UAE, Saudi Arabia, Kuwait, Qatar and Oman, which account for a majority of Keralites living abroad. 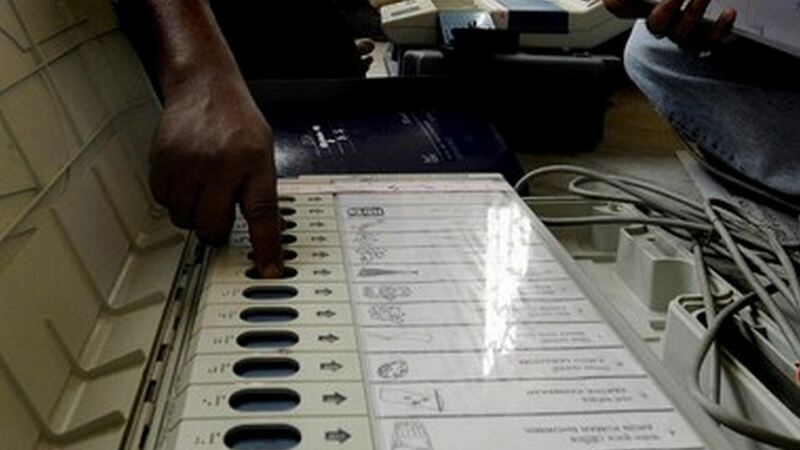 The 17th Lok Sabha election will be held in seven phases beginning 11 April. 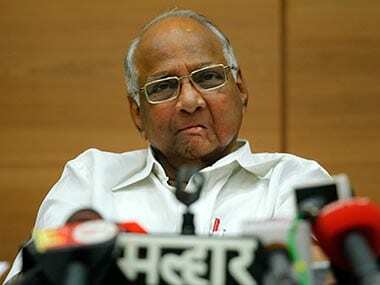 At least three Lok Sabha seats in Maharashtra, including the one which NCP chief Sharad Pawar will contest despite his earlier decision of withdrawing from electoral politics, will be keenly watched in the upcoming general polls. With a lull in the Indo-Pak stalemate, political parties now have very little time to operate within, with the 2019 general elections on schedule, and the model code of conduct (MCC) set to kick in late next week.